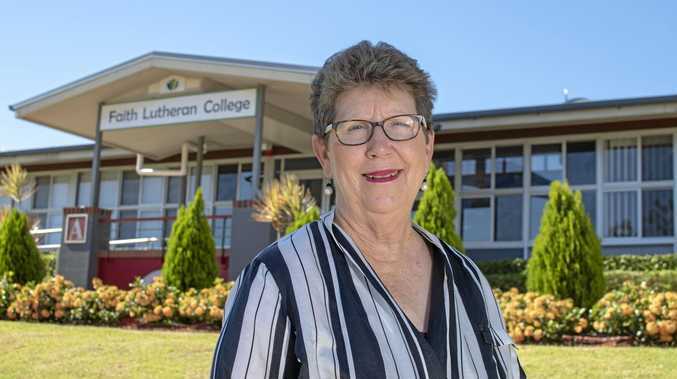 TWO decades of learning, teaching and initiatives will be celebrated at Faith Lutheran College this year as the school reaches a milestone. While students, teachers and staff will take time to reflect on all that has been achieved within the Plainland boundaries, 2019 is also set to be a big year. School principal Janelle Anderson said she looked forward to seeing plans come into play in the new schooling year. "We hope to roll out a quality introduction of the new ATAR curriculum for our Year 11 students in 2019,” Mrs Anderson said. The new curriculum will replace Queensland's OP (Overall Position) ranking, which was the previous system used and align the college with the New South Wales curriculum. International students will also be educated at Faith for the first time ever after the school secured a Commonwealth Register of Institutions and Courses for Overseas Students registration in 2018. Mrs Anderson said she was thrilled to have the registration after a "lengthy application process”. 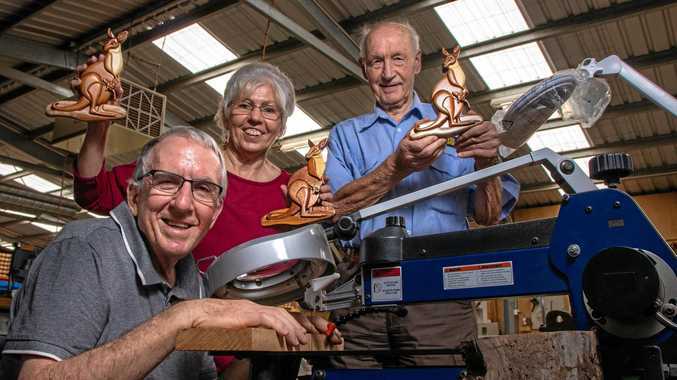 Service learning will be another focus for the year with Mrs Anderson hoping to "maintain and enhance” community connections along with the school's vocational learning program. The graduating class of 2018 achieved 271 vocational qualifications with just 110 students. In infrastructure, a new indoor sports complex will be completed in the new year. The complex will house two full court stadiums, three classrooms, a staffroom and kitchenette, fitness centre, amenities and provisions for future dance studios. "It is hoped this facility will be officially opened in late 2019,” she said. The graduating class will follow in the footsteps of students before them and make their own mark on the Plainland college.